Which is more real, reality or dreams? 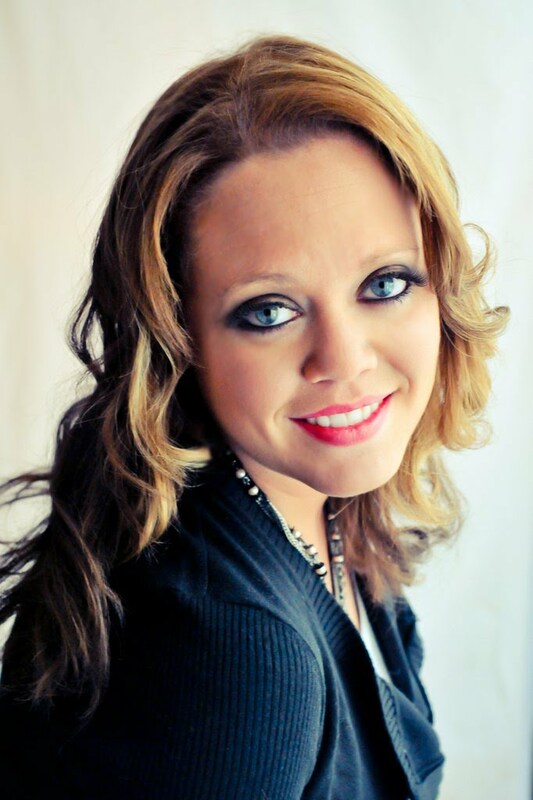 "Fissure Free" is the second book in the Schasm series by Shar J. Ryan and is not a stand alone book. 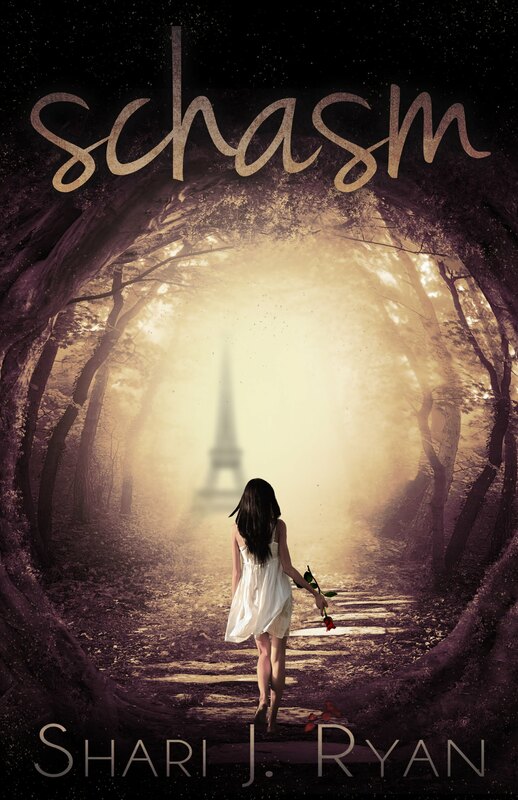 Be sure you read "Schasm" the first book in the series. 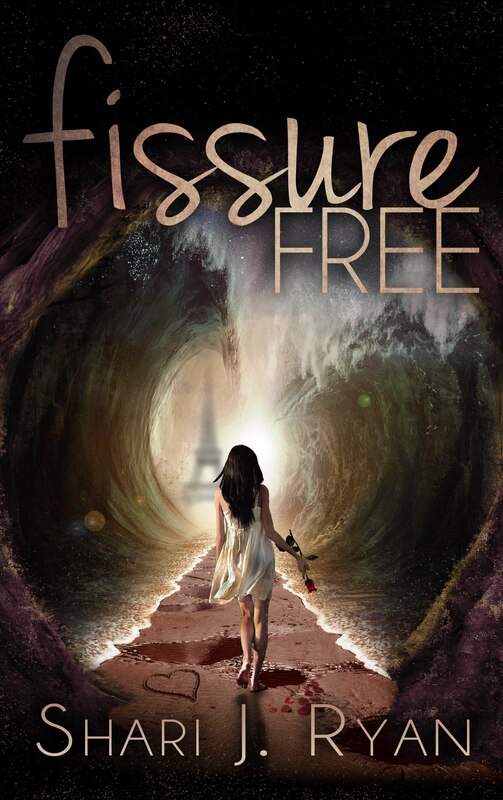 In "Fissure Free" we rejoin Chloe and Alex as they are trying to live out their lives in Paris, having drifted there in an attempt to be together, but nothing is ever what it seems. While life in Paris allows them freedom, the truth is that they are not in control of their reality. As life begins to unravel it is up to Chloe to figure out how to keep their unconscious bodies safe while still living the dream of being together. Shari J. Ryan creates a world full of love and conflict where two people who want nothing more than to be together have to face the fact that nothing about their lives is normal. Every time Chloe and Alex get an answer more questions are revealed. I love they that Ryan's writing flows and how she develops all of her characters major and minor. I can't wit for the next installment in Alex and Chloe's story. Be sure to add "Schasm" and "Fissure Free" to your summer reading list today!